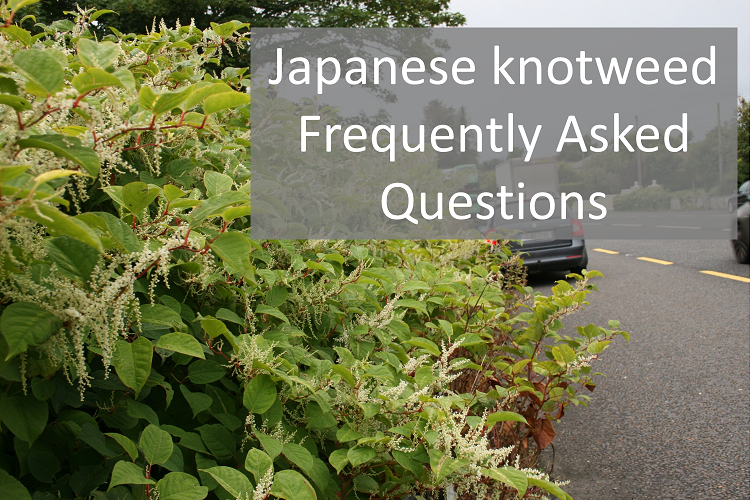 Answers to the most frequently asked questions on Japanese knotweed (Fallopia japonica) are now available to download. While these questions and answers relate to Japanese knotweed, they are also applicable to the regulated invasive species Giant knotweed (Fallopia sachalinensis), Bohemian knotweed (Fallopia x bohemica) and Himalayan knotweed (Persicaria wallichii). If you have any questions in addition to these please e-mail: invasives@biodiversityireland.ie. If we can’t answer them directly we will do our best to get the answer for you.